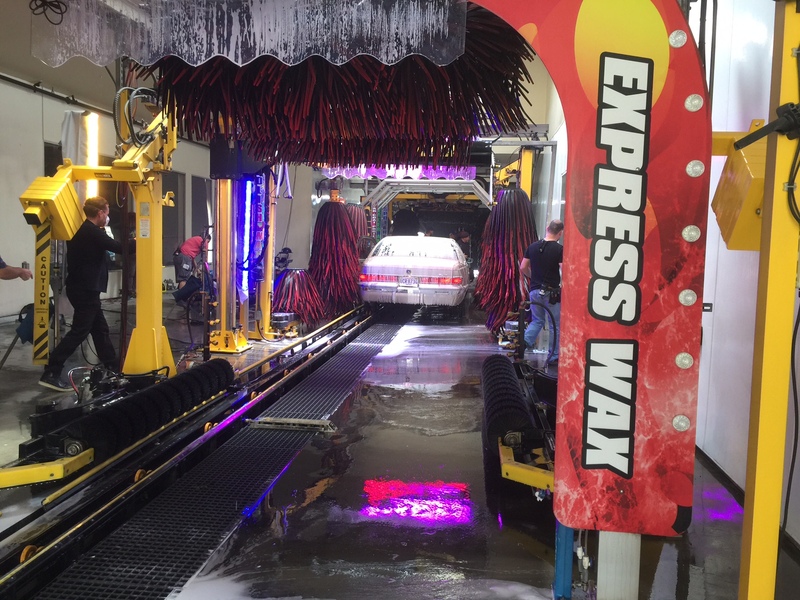 In-N-Out Express Car Wash Inc. is your destination for the fastest and most complete car wash service in San Fernando Valley. 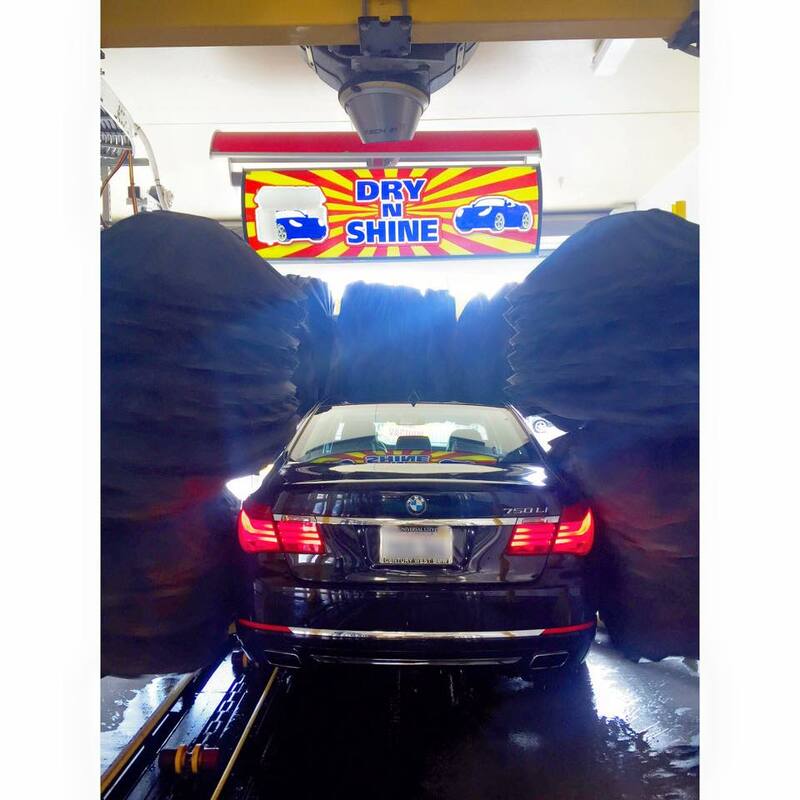 We believe you don’t have to sacrifice quality to get your car or truck sparkling clean. 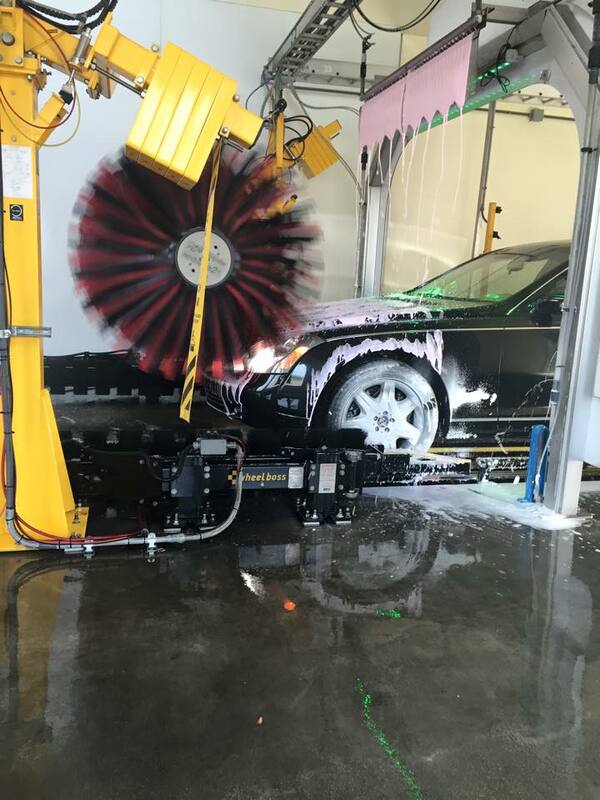 Our express, drive-thru car wash features the most sophisticated equipment on the market to get your vehicle cleaned in less than three minutes. 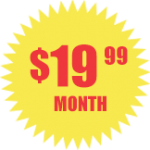 With unlimited monthly plans starting at $19.99 and free vacuum service with every car wash, you won’t find a better value in town. 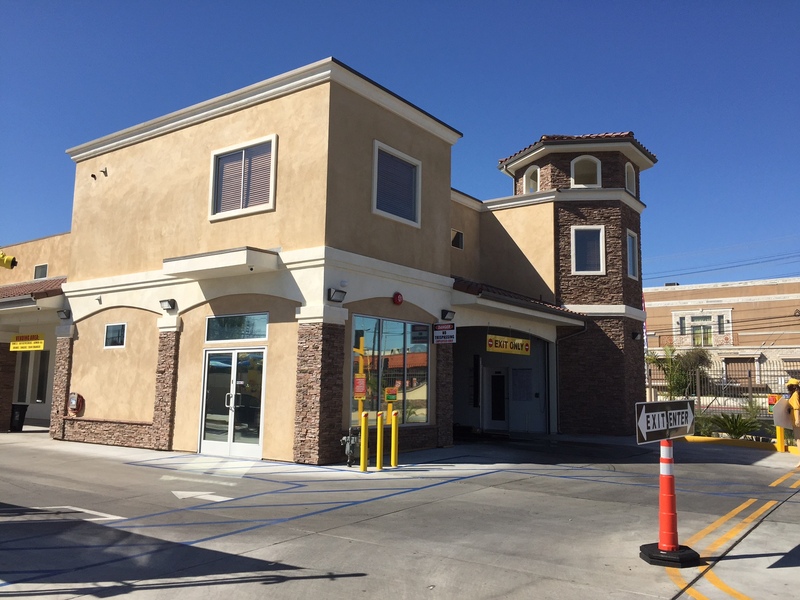 Stop by our location at 13310 Sherman Way in North Hollywood and discover for yourself why more people choose us for the best and fastest express car wash service in San Fernando Valley. 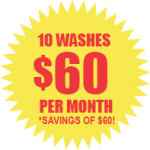 Sign up for FiveStars, our customer loyalty program, and get your 6th wash free! 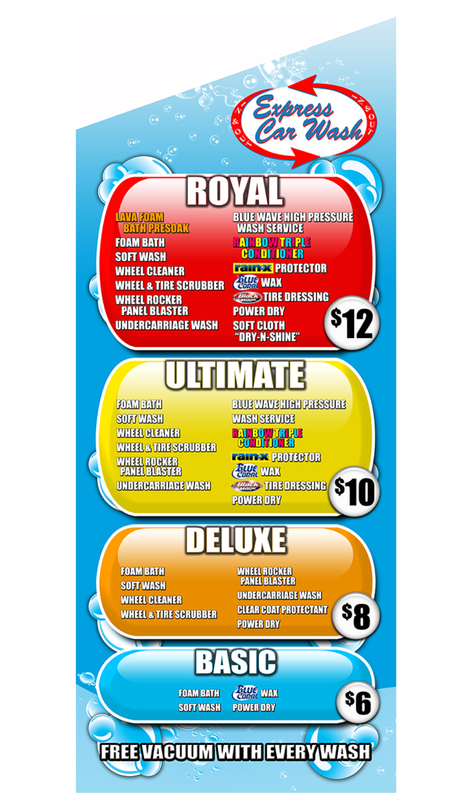 Free vacuum with every car wash purchase! 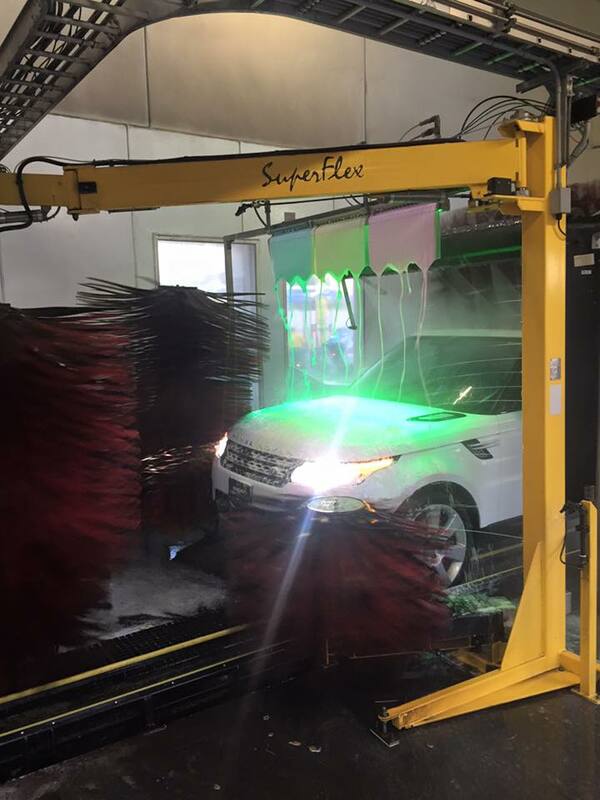 We have been in the car wash industry since 2004 and have extensive experience in both hand and express/self-serve car washing. We live in a fast paced world and our time is valuable. 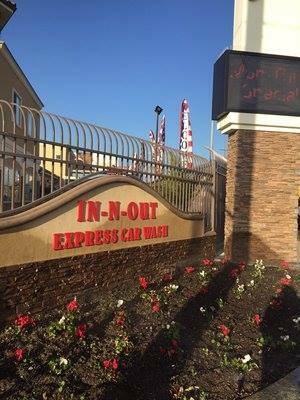 In-N-Out Express Car Wash Inc. is a car wash service that fits your lifestyle. 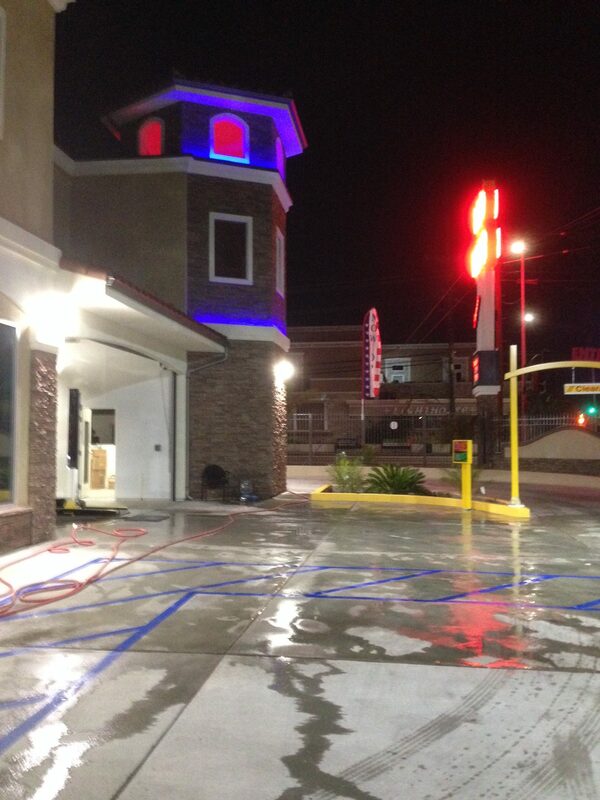 We offer the most complete and the fastest car wash service in San Fernando Valley. 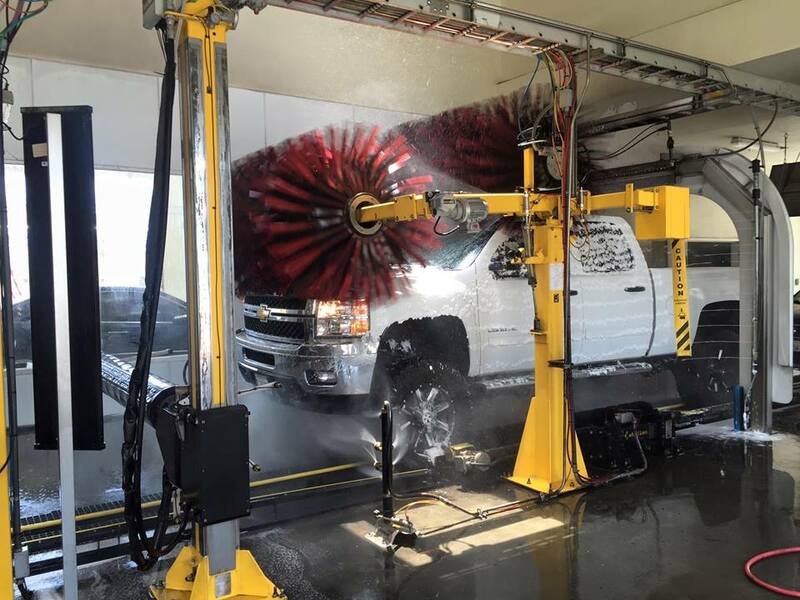 In less than three minutes, we can get your car or truck completely clean. 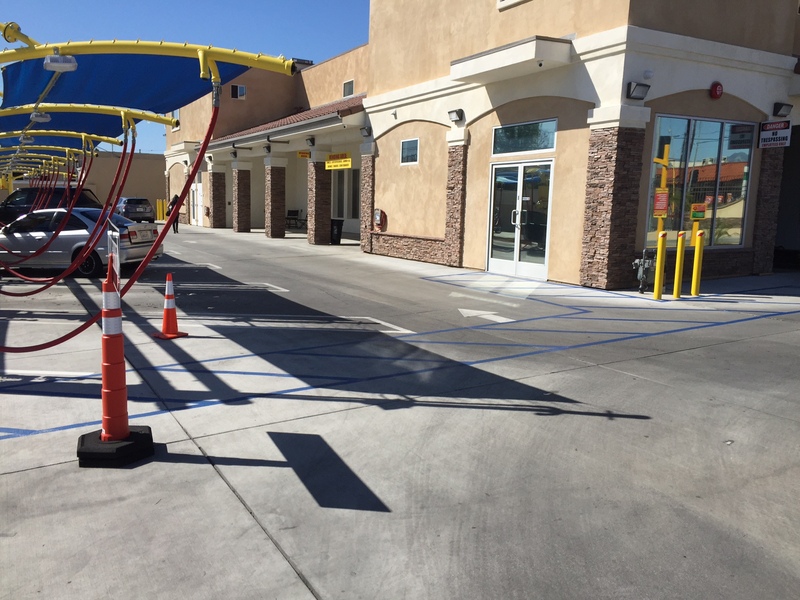 What separates In-N-Out Express Car Wash Inc. from our competitors is our commitment to fast, easy and convenient service. 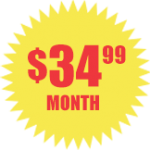 We believe you shouldn't have to pay too much to get great service. 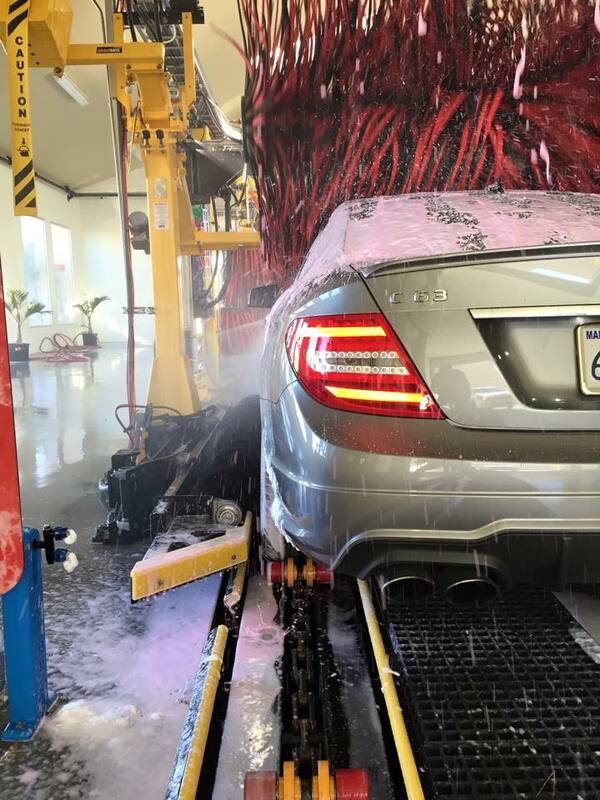 Our monthly unlimited wash plans give our customers the convenience of cleaning their car on any day for a great price without having to process a payment at each visit. 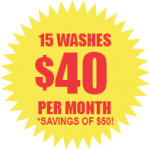 Our Unlimited Monthly Wash Plans Start at $19.99 to $34.99. THE ONLY PLACE I TRUST. no scratches. Always clean. 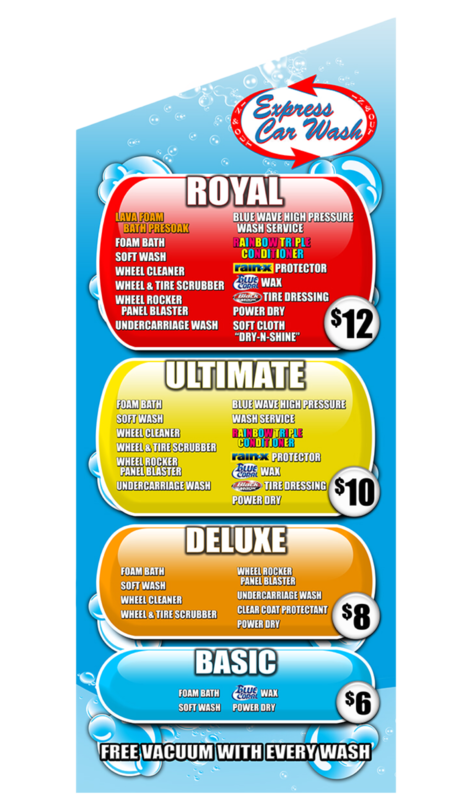 Fair prices. Enough parking spaces. I love the vacuums here they have 2 different kinds. And they also have this air blowing thing to get water out of hard to reach places. This is the only place I take my car. Definitely no complaints here. I mean, There must be a reason why it's always so busy, right? Very friendly staff and helpful too. 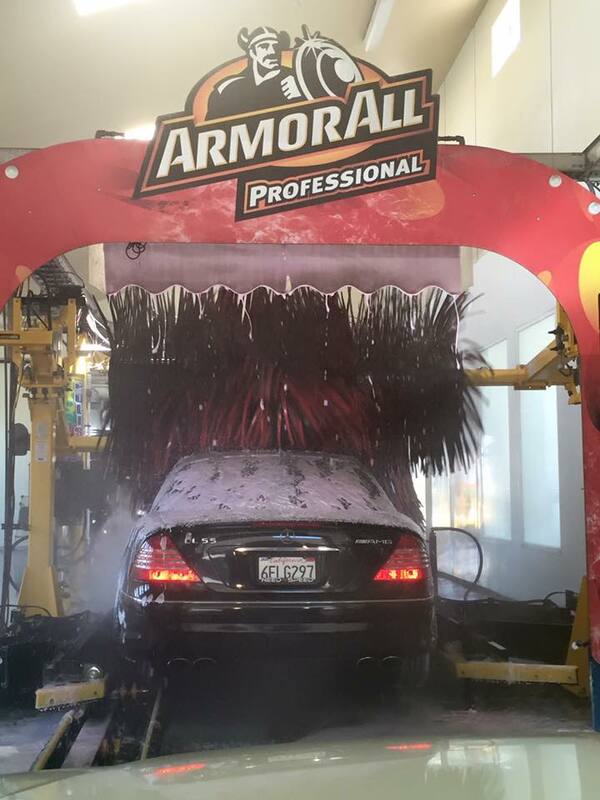 Nice car wash. Careful when driving in to not scratch your rim! I was nervous putting the wheel in line with the wash. 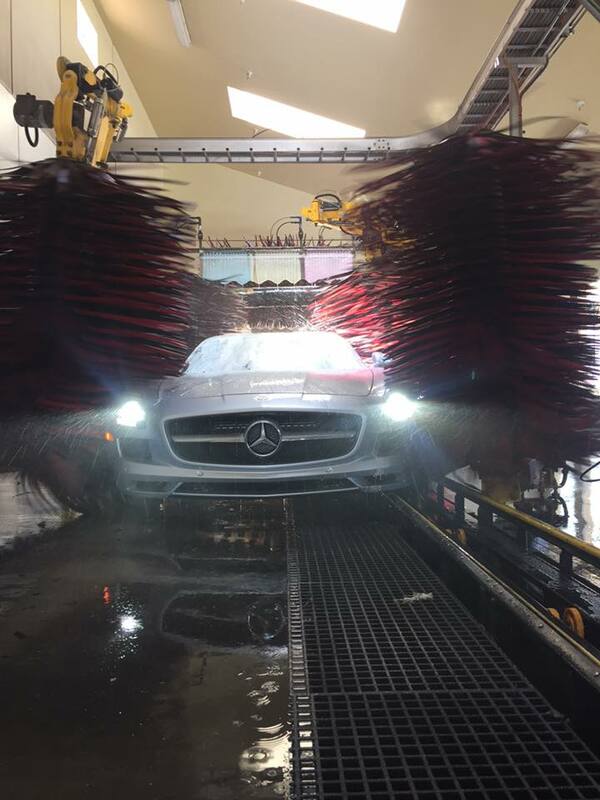 It's a decent wash. I think I expect too much thinking every spot will be out but I got the same kind of wash that I do when I go to "hand wash" place. 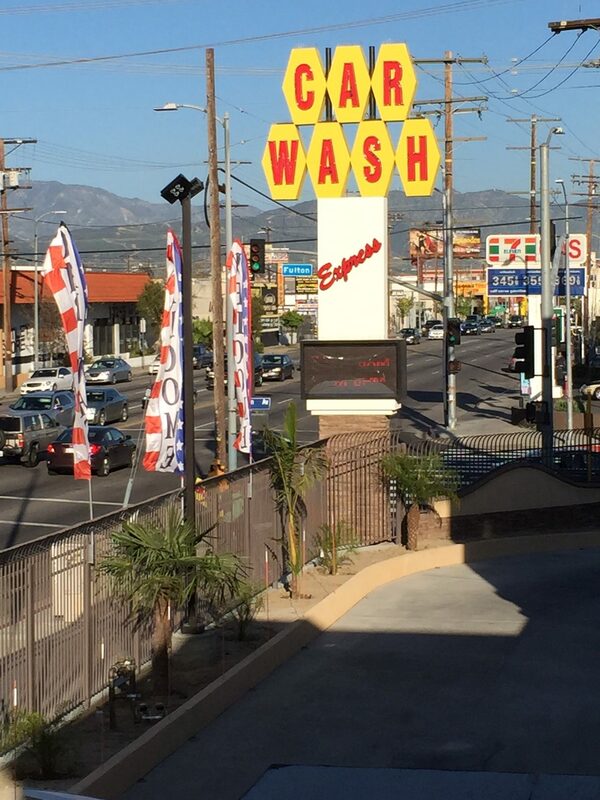 I got the $12 wash for 10 with a check in which was pretty awesome. I will go back. I'll buy the month pass m. Seems totally worth it. I really like the vacuums bring your supplies to dry your car for those water drips that lag after the blowdry. 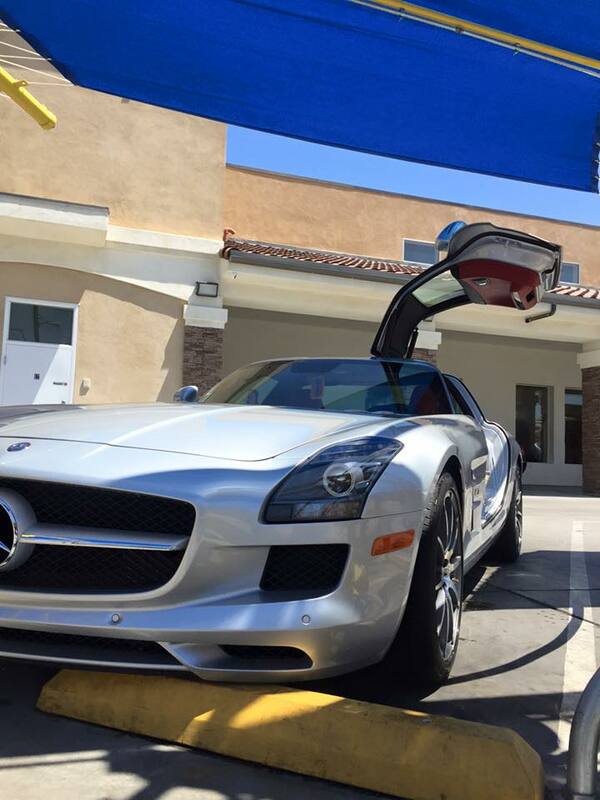 I love coming to this car wash. 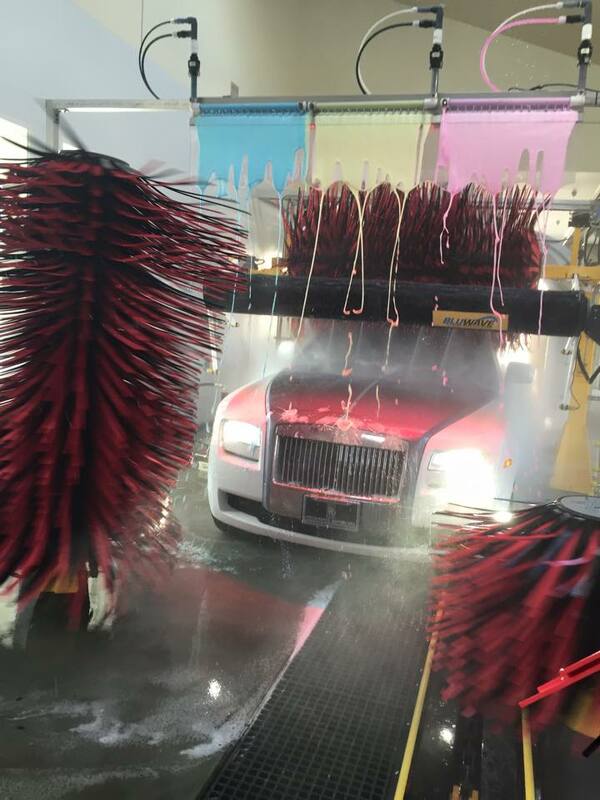 I always get the Royal Wash. I have two different vehicles I take here. I have a sedan & a truck and they both get cleaned very well with the Royal wash. I also like that they have several vacuuming stations where I can park and vacuum out my vehicle at no extra charge. I would recommend this place to family and friends. 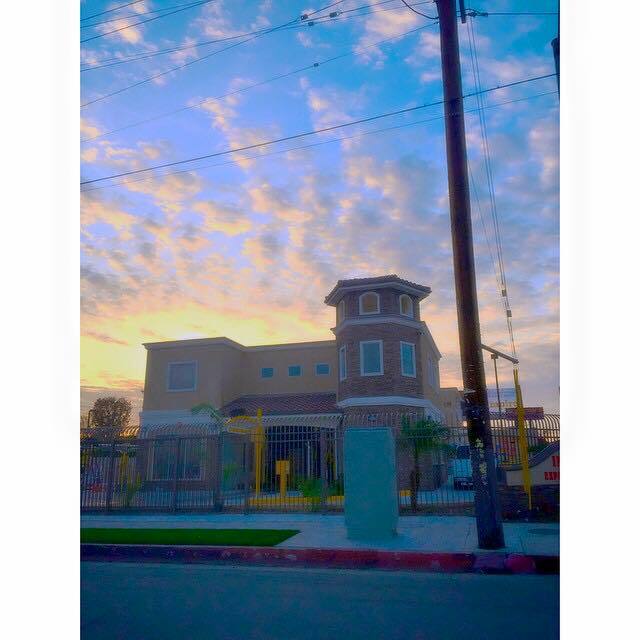 Simply fill out the form below or call us at (818) 982-2203. 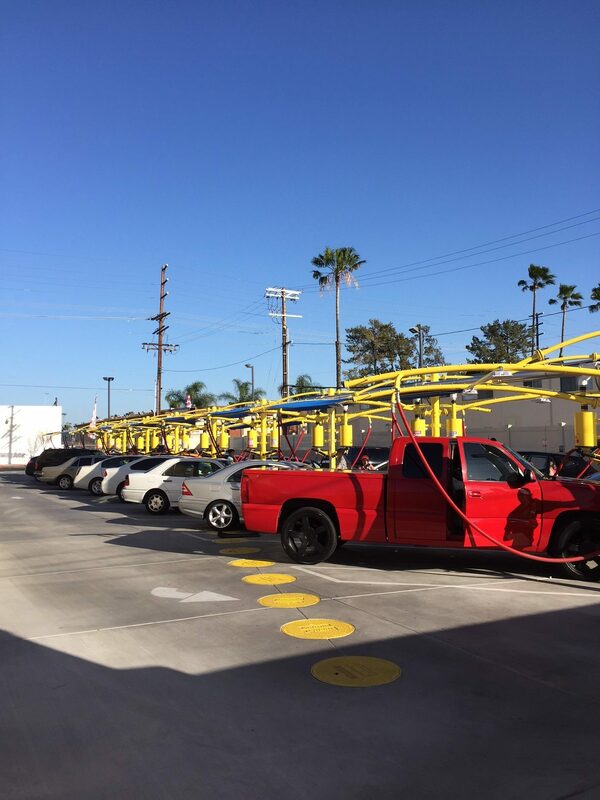 For the best quality complete car wash service in San Fernando Valley, visit In-N-Out Express Car Wash Inc. today. I've had the monthly pass for several months and I am very happy. My car is clean all the time. I go at least once a week and use the vacuum area which always takes more than 5 minutes. I see other posts that complain about the vacuum time of five minutes but I have never had anyone kick me out for going longer than five minutes. I take my time and vacuum my car and come often. Quick, easy and convenient! 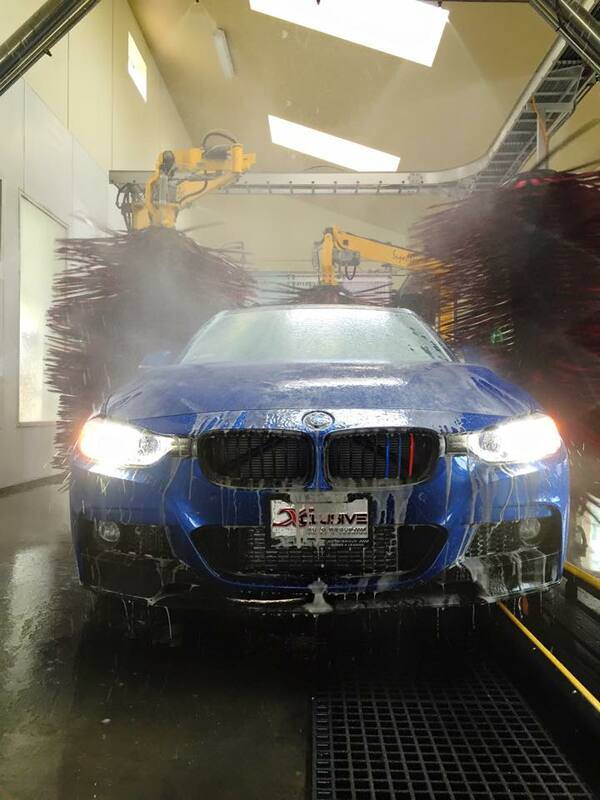 Highly recommend for $19 per month when I used to pay $15 per wash with tip per week at local car washes which would take at least 30 to 50 minutes on the weekend. 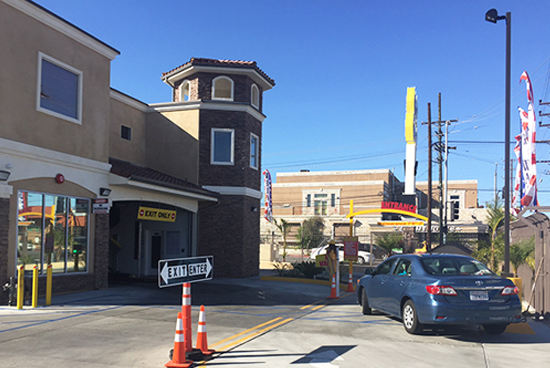 Copyright © 2016 · In-N-Out Express Car Wash Inc.